With the weather warming up, it&apos;s the perfect time to enjoy those beautiful days outdoors for as long as we can! 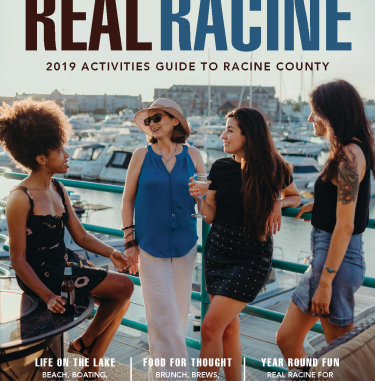 From gazing at shorelines to sunsets, we introduce our list of perfect patio dining in Racine County. Blue Bear serves unique menu items using local ingredients. All made from scratch- breads, soups, sauces, desserts, etc. Serving breakfast, lunch, dinner & brunch. Craft cocktails & hand crafted coffee drinks.This local spot also offers great gluten-free and vegan options. 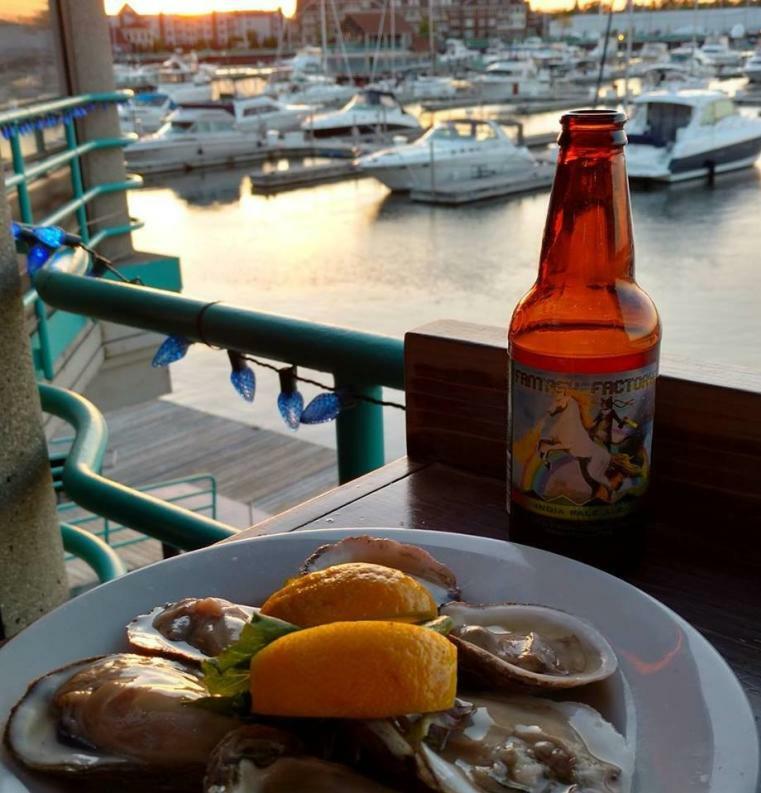 Aside from being in a prime location on the docks of Lake Michigan in Downtown Racine, Booster&apos;s Buoy serves up the perfect balance of both surf and turf items from fresh oysters to brisket sandwiches. The Dish is perfect for dining on the go. Providing fast service, this restaurant offers a variety of baked goods, salads, sandwiches and more. Best time to visit is during their Sunday Brunch from 9-2. A perfect spot for beachcombers! 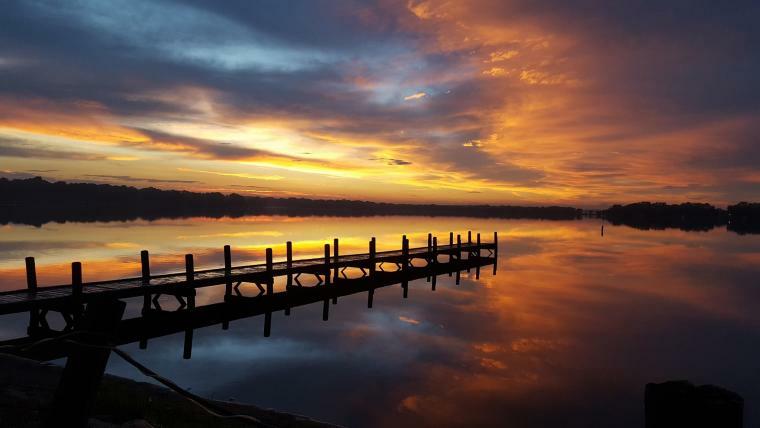 John&apos;s Dock is ideally located right on the shores of Lake Michigan. 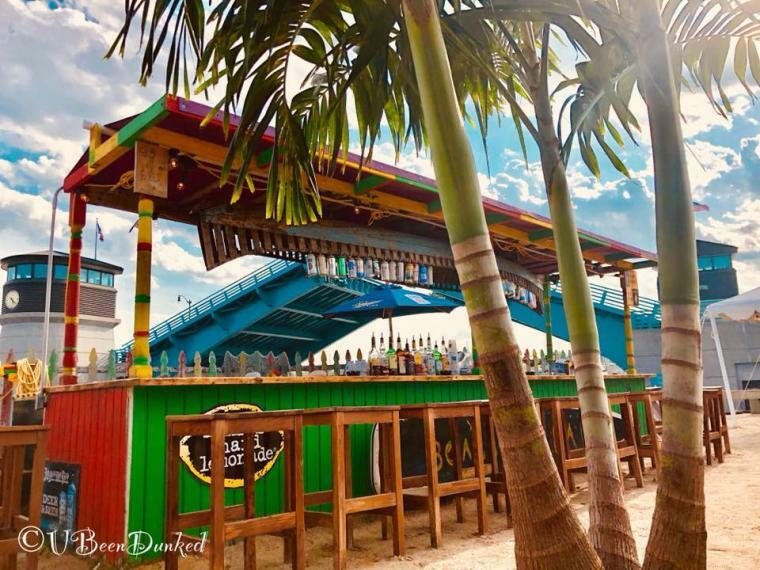 From beach activities to live music, this place is just one step away from Margaritaville. This place takes a spin on a neighborhood bar. Famous for serving up specialty corn dogs, Main Hub has a spacious patio and outdoor bar area perfect for those summer night hangouts. 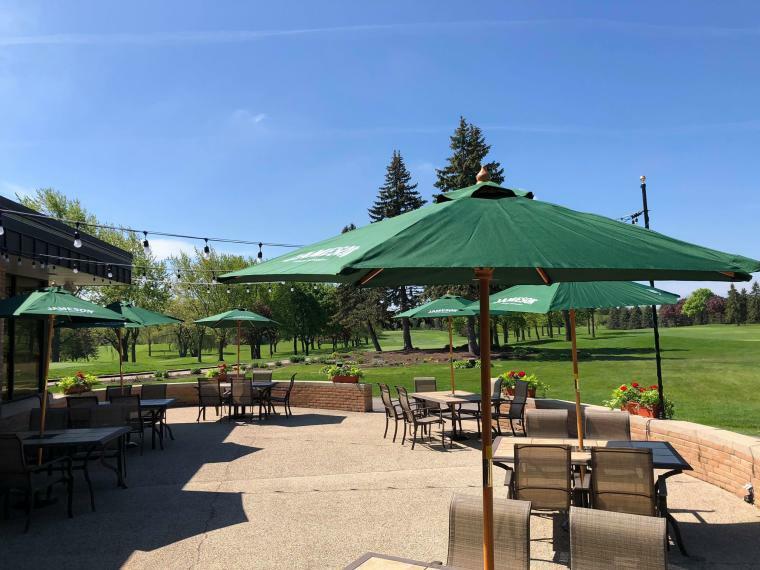 Even if you&apos;re not a member, you can still enjoy the amenities that are available at the Meadowbrook Country Club Restaurant! This dining option serves up everything from steak to seafood. Reservations are open to the public by calling 2 hours ahead of time here. The view from the deck alone needs no words! 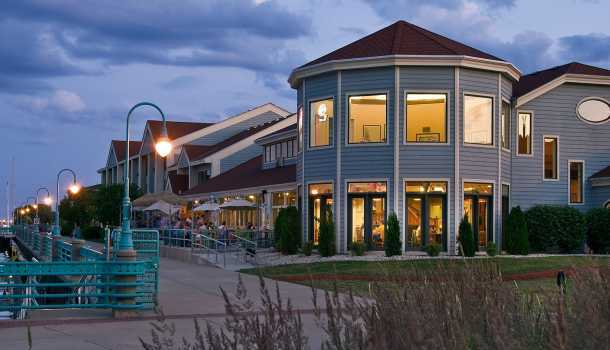 Enjoy a sophisticated meal on their outdoor patio while looking out onto a beautiful view of Eagle Lake in Kansasville. Located right above an Indian Motorcycle dealership on 6th street in Downtown Racine, The Nash offers an awesome atmosphere both inside and out! Best time to visit them is on First Friday to take in the live music available! 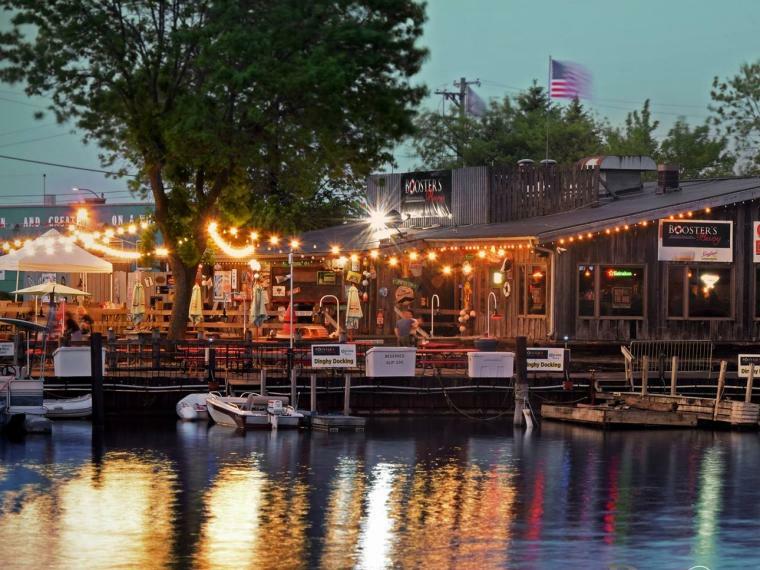 Located right on top of Racine&apos;s ReefPoint Marina, this restaurant specializes in seafood, smoked meats, and their house brewed selection of craft beers. One of the best places off the pier to watch the sailboats come in! 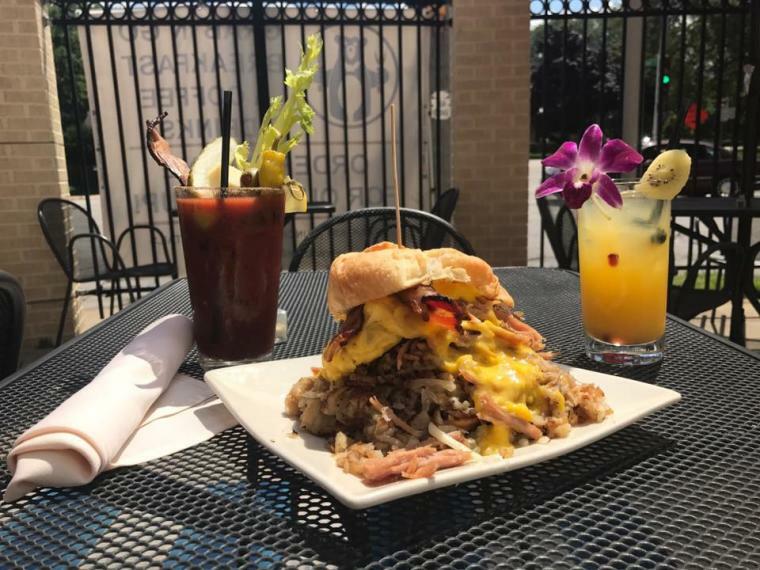 Rated one of the best breakfast spots for mimosas and bloody marys in Racine County, Robert&apos;s Roost offers a cozy patio to go with their house specialty - pancakes! This place is ideal for that brunch outing that you&apos;ve been waiting for. Serving up hearty meals by day and rocking the neighborhood with live music at night, Route 20 is perfect for having a lunch with your colleagues or sticking around for a show. 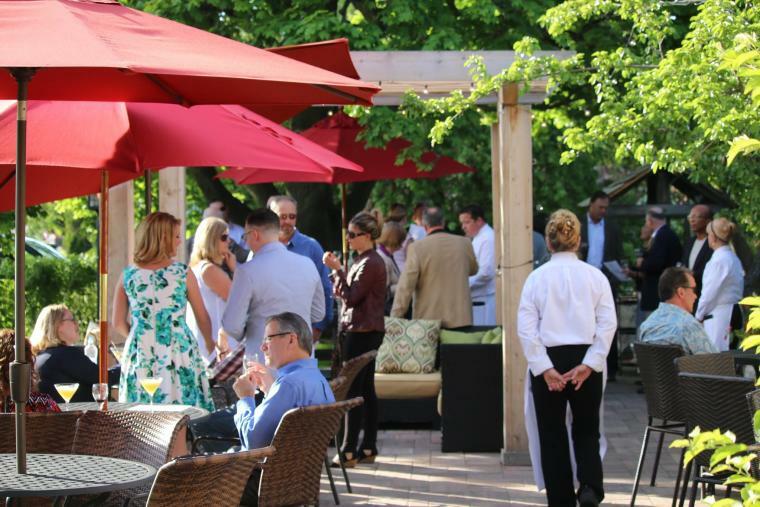 Named one of the top 30 restaurants in the area by the Milwaukee Journal Sentinel, Sebastian&apos;s has perfected a mix of a romantic night out with perfect patio dining. 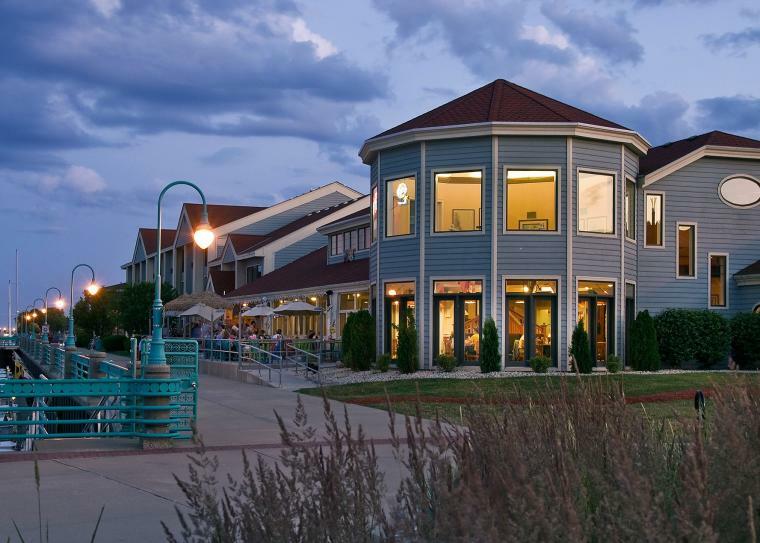 Located conveniently off the shores of Lake Michigan and attached to the Doubletree Hotel, Third Coast offers spacious dining and a beautiful copper top horseshoe bar. Features wood fire specialty pizzas, burgers, salads, fish, pasta, steak and more. Includes outdoor Tiki Bar overlooking the beautiful Racine marina. Nestled in Burlington is this culinary delight that nods to a nautical design. 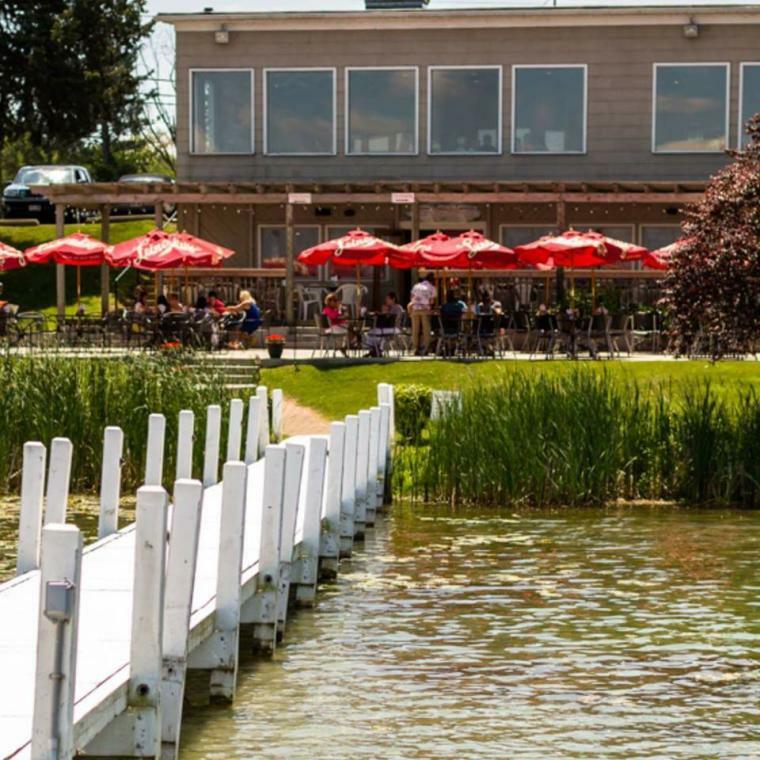 With a large patio looking out onto Brown&apos;s Lake, The Waterfront restaurant accommodates to a variety of live music on weekends for your dining pleasure.